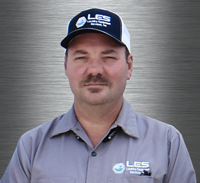 Let LES keep your equipment running and minimize costly downtime. Because we know that you have a business that can’t wait. So, give us a call to try our 24-hour service, schedule a routine repair or get a pm plan set up today. 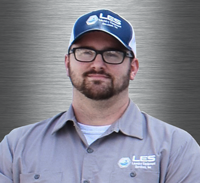 LES offers commercial laundry equipment service to any commercial laundry customers in Baltimore, District of Columbia Maryland, Virginia and West Virginia. Some of our clients include The White House, spas, motels, hotels, and more. We provide laundry machine repairs for all commercial laundry equipment, including washers, tumblers, and ironers. Some of the brands we service include Dexter, Speed Queen, Maytag, and Huebsch. Quality service sets us apart from our competitors, and as a local, family-owned and operated company you can benefit from our 30+ years of experience. We are a service-first commercial laundry equipment company. And our team of factory-trained service technicians is here to serve you. 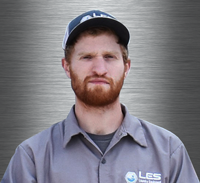 Each of our technicians undergoes rigorous monthly training. This training allows them to stay up to date on the most recent technological advances. As a result, we guarantee that our technicians will leave your piece of equipment and facility, even better than they found it. Throughout the year we offer you a wide variety of free events to train you and your team. Every event is geared toward your specific needs. From our Fall Service School to our Linen Management Courses. At each of these events, you’ll be able to ask questions of and work directly with the staff from LES. We encourage you to take part in as many of these events as you can. Scheduling service for your laundry equipment is easy. 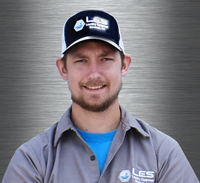 Just call 800-866-6905, email (service@leslaundry.com) or chat with one of our team today. We dare you to discover the difference for yourself.